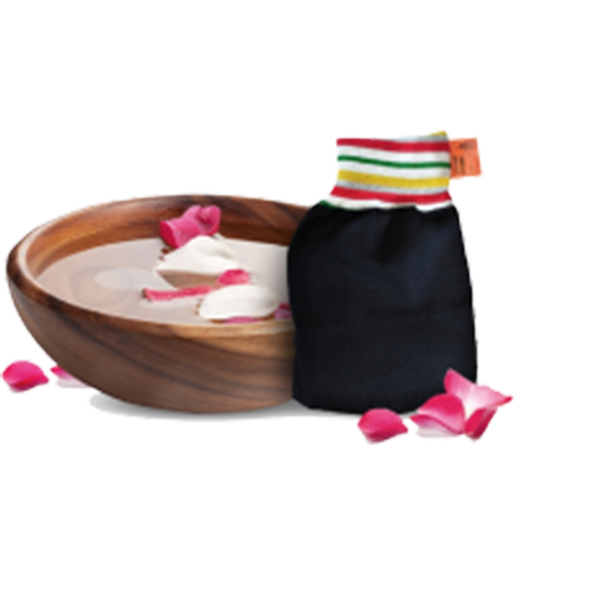 Apply the black soap over the whole body during a hot bath or shower, avoiding any other bath or shower products. 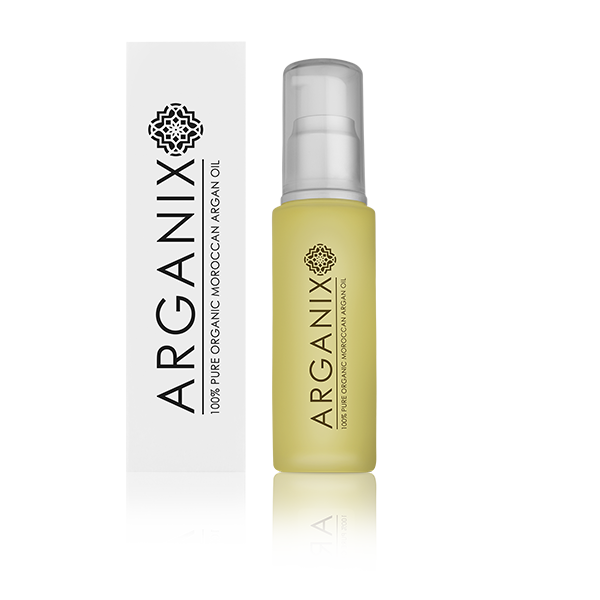 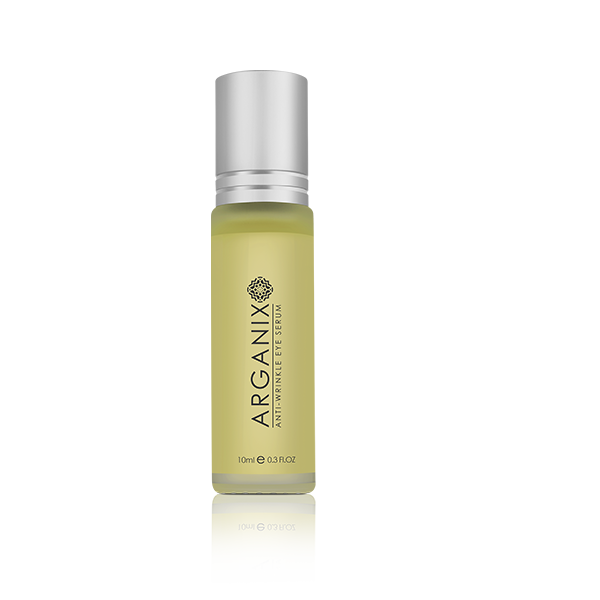 Exfoliate the skin using the Arganix exfoliating (kessa) glove by rubbing the glove gently in a circular motion over the area where the black soap is applied. 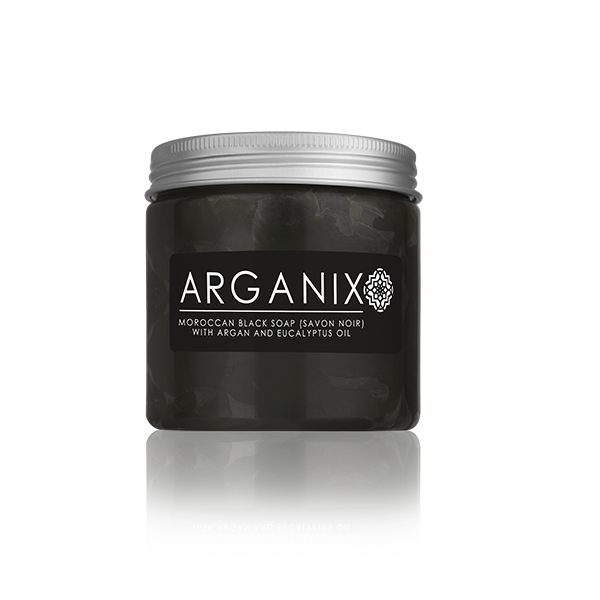 Note - The black soap can also be used without exfoliating the skin. 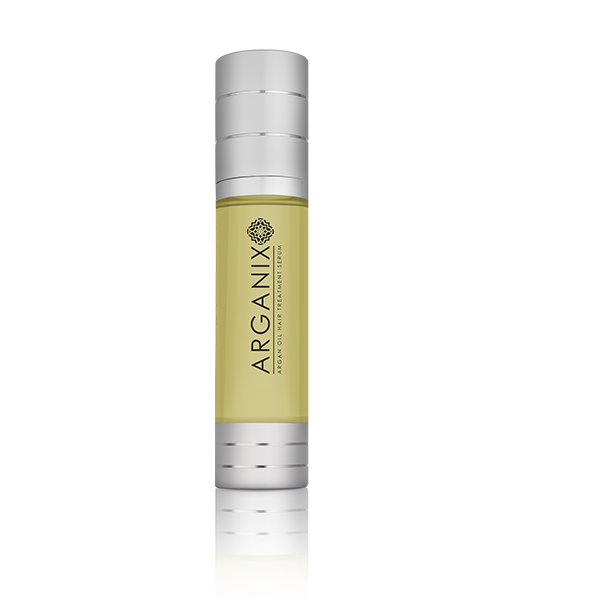 This will provide nourishment and nutrients to the skin leaving it soft and radiant.